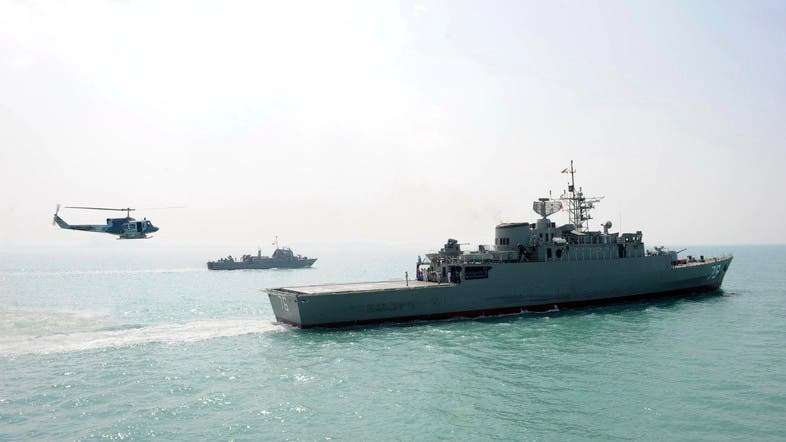 The Alborz destroyer and Bushehr support vessel sailed from Bandar Abbas on a mission to protect Iranian shipping from piracy, Rear Admiral Habibollah Sayyari said in comments cited by Press TV. 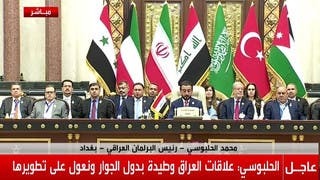 Saudi Arabia and several Arab allies have imposed an air and naval blockade on Yemen as part of a two-week campaign to oust the Houthis, who have taken most of the country and forced President Abd-Rabbu Mansour Hadi to flee to Riyadh. Iran has condemned the campaign and called for dialogue. Saudi Arabia accuses Iran of providing military support to the Houthis, a charge the Islamic Republic denies. The Iranian ships will patrol the Gulf of Aden, south of Yemen, and the Red Sea, Sayyari said. The area is one of the world's most important shipping routes and a gateway between Europe and the Middle East.